Nestled in the rolling hills of Pennsylvania’s eastern Allegheny Mountains, American Eagle Paper Mills serves as the lifeblood of the town of Tyrone and its surrounding community. Following their CEO’s success in CEO Monthly’s Global CEO Top 100, we profiled the firm to discover more about the innovative services American Eagle Paper Mills provides. Established in 2003, a group of local investors, past mill managers, and business leaders came together with a plan to revive the old paper mill, under the name of American Eagle Paper Mills. Combining their vision of sustainability, the team set out to rebuild a paper mill that could sustain the families of Tyrone by producing papers sustainably with recycled fibre. By using integrated deinking technology, they enabled the mill to convert paper waste into premium uncoated printing and writing papers. On a daily basis, American Eagle Paper Mills produces an incredible 300 tons of recycled paper products. 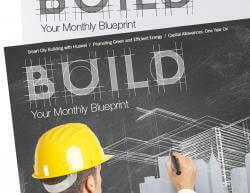 Which is the equivalent of converting 15 truckloads of paper waste into premium printing, writing and specialty papers. Currently, the mill employs 250 people, up over 40% from the start-up in 2003. Back in 2016, the company further strengthened their highly valued commitment to sustainability with an $8 million investment, which replaced its 1957 coal fired boiler with a highly efficient natural gas boiler. With the new energy source, combined with an upgraded power distribution system in the mill, it dramatically reduced greenhouse gas emissions, creating lowered water intake by 82 %, and positioned AEPM for future sustainable growth into new paper markets. Looking ahead to what the future holds, the team at American Eagle Paper Mills will continue to provide recycled papers into new markets as well as to new customers. 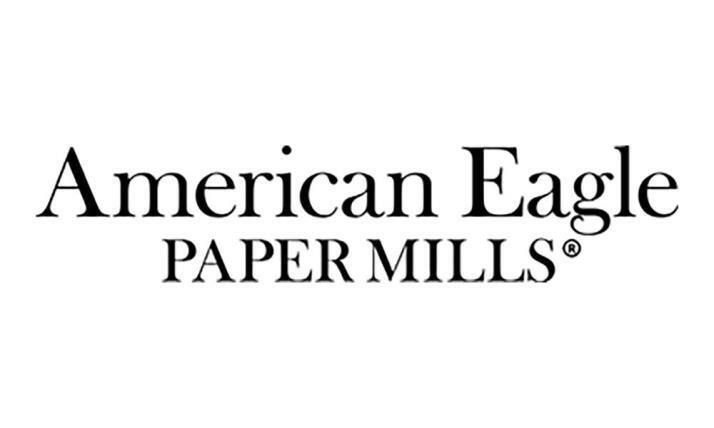 With both the private, community based owners, along with their award-winning leadership team, American Eagle Paper will continue to invest in the mill, positioning it for long term competitive and sustainable operations for decades to come.